Since 1969, Lou Porchetta Paving has excavated properties and installed yard drainage systems for numerous home and business owners throughout New Jersey. 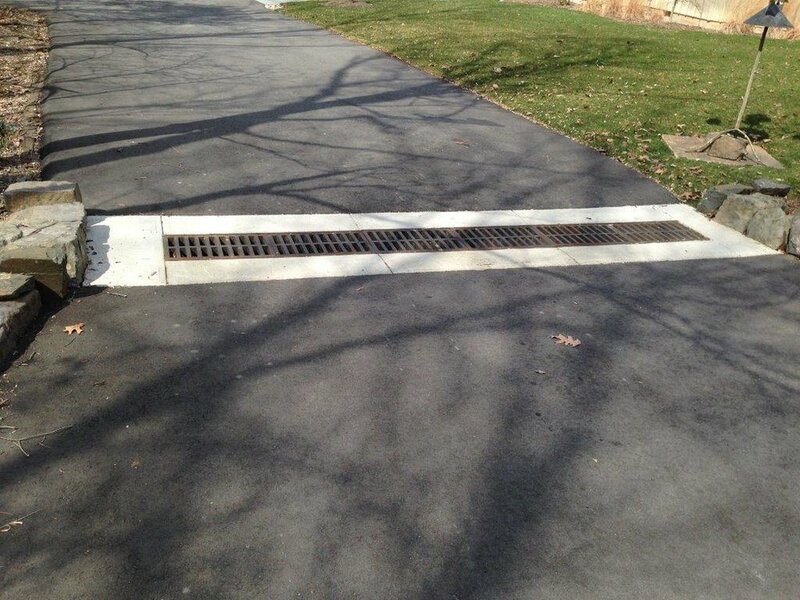 Look to us to solve drainage problems that will protect your property as well as the areas surrounding your land. Water drainage is increasingly affecting more and more properties. If issues are not inspected thoroughly and addressed by an exterior construction firm licensed for excavating, the property owner may face recurring water damage. Often there is a slope approaching the property, a depression in the land that where water rises, or roof water draining too close to the foundation. Porchetta Paving has the know-how and equipment necessary for rectifying these types of problems that you are facing or could run into with any new outdoor project.